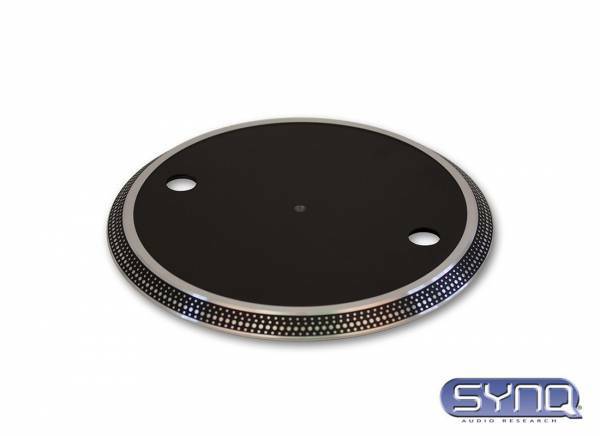 Informazione prodotto "Synq Platter per X-TRM 1"
This Synq Platter is an original replacement part for your Synq X-TRM 1 turntable. You can fix the platter on the X-TRM 1, and together with a new slipmat your turntable gets a really cool look. Matching slipmats are available in our Recordcase.de shop. 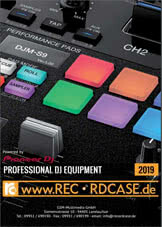 Sii il primo a scrivere una recensione per: "Synq Platter per X-TRM 1"